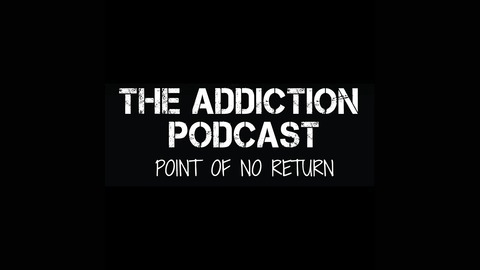 This podcast addresses hope and effective recovery options for individuals, friends, family, parents and associates who have been or may be addicted to opioids, heroin, cocaine, prescription drugs, fentanyl laced drugs, etc. and want to overcome the addiction. There are interviews with former addicts, stories of having gone through numerous failed rehabs, parents and loved ones that describe the horrors and ultimately methods they have sought and found to save lives and help. Issues include the changing world of rehab, from 12 step programs to successful alternative approaches to detox, withdrawal, and education for stable life style changes for former addicts. The benefits and dangers of different types of rehab from those that have experienced it are told in stark and fascinating detail. The "point of no return' is when the individual has come to a realization that they need and want help. Also for friends and family of addicts who are at their wits end and don't know what to do to help or who have seen others continually revert after several rehabs. 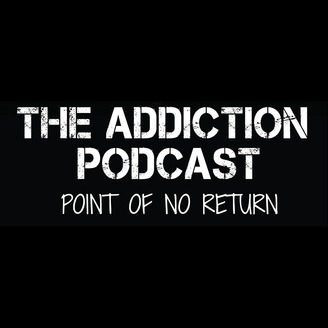 Episode will deal with non-drug based rehabs, insurance issues and more. This podcast is intended to bring hope and inspiration for recovery. This is the story of one unbelievably unethical doctor in West Virginia - Dr. Raj Masih - who was not only responsible for at least one death, but for 100s if not 1000s of people becoming addicted to prescription pain killers. Doctors across the country are now being arrested for this crime against humanity. Kelly worked for this doctor and her stories will raise the hair on the back of your neck.